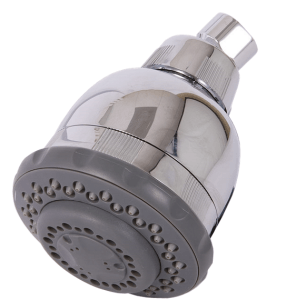 Mineral Pro has two options for Shower Filter Systems, first is a wall mount unit which replaces your existing shower head, second is the same type of shower head but in a hand-held version which allows you the option of spraying over different areas of the body as needed. 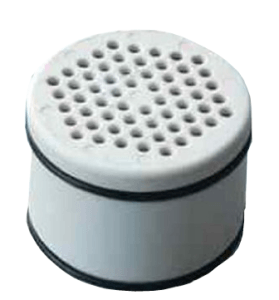 Both of these Shower Systems have built in filters with a media of KDF® Material. Both of these Shower Systems include a 5 function massage head and have a life of approximately 10,000 gallons ( usually one year of use). Easily installed by the homeowner. Great system for reducing the exposure and smell to chlorine while in your shower!